A healthy and nutritionally balanced diet is essential and vital for the optimal growth and overall health of your dog. 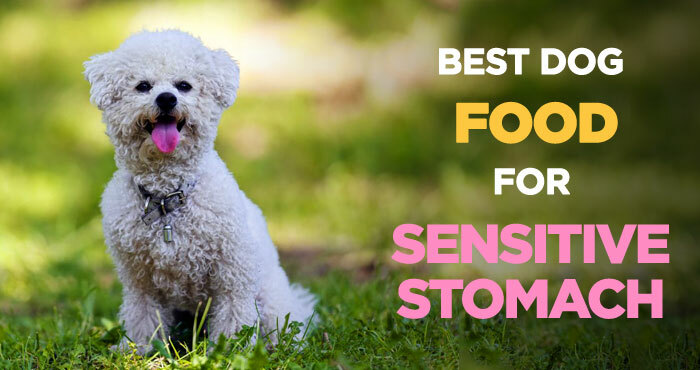 He/she must receive all the necessary nutrients from high-quality commercial dog foods to maintain muscle growth and support their active lifestyle. But dogs from different breeds and age group have completely different nutritional requirements. Here you will find more information about what you should be feeding your dog at every stage of his/her life. After all, keeping your dog healthy is the best gift you can ever give him or her. 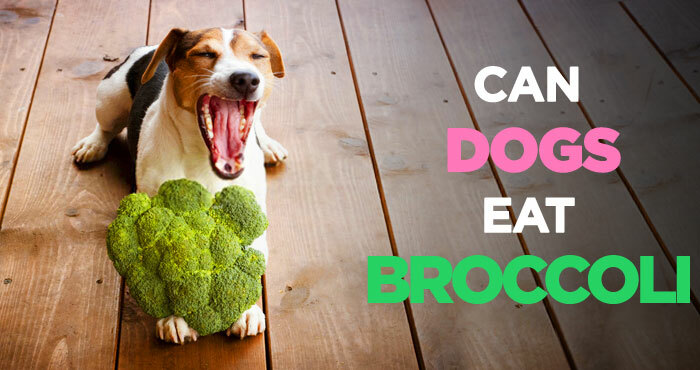 We always want to treat our dogs to all our favorite fruity snacks. 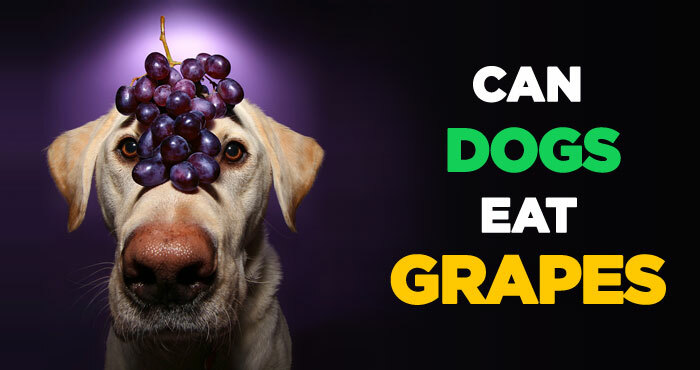 That’s why I so often get questions like: Can dogs eat grapes? 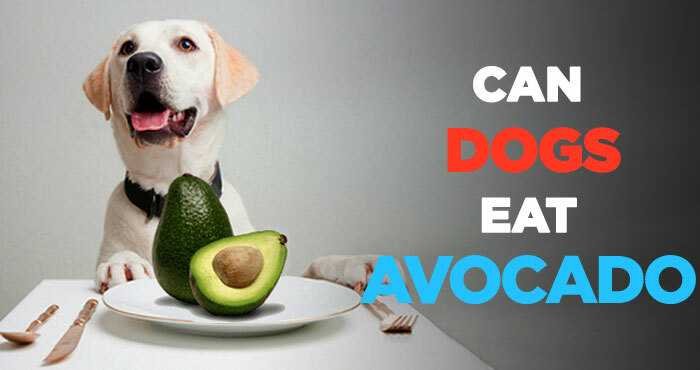 All health-savvy dog owners need to be aware of a definitive list of foods that they can never feed their pets. We might’ve all heard how wonderfully beneficial carrots are for people. 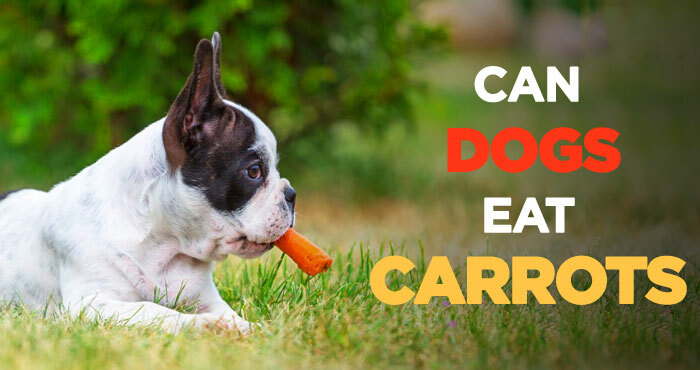 But, can dogs eat carrots, too? We, humans, definitely gain a whole bunch of goodness from this vegetable. As kids, we listened to our parents say that munching on those bright orange sticks will improve our sight.